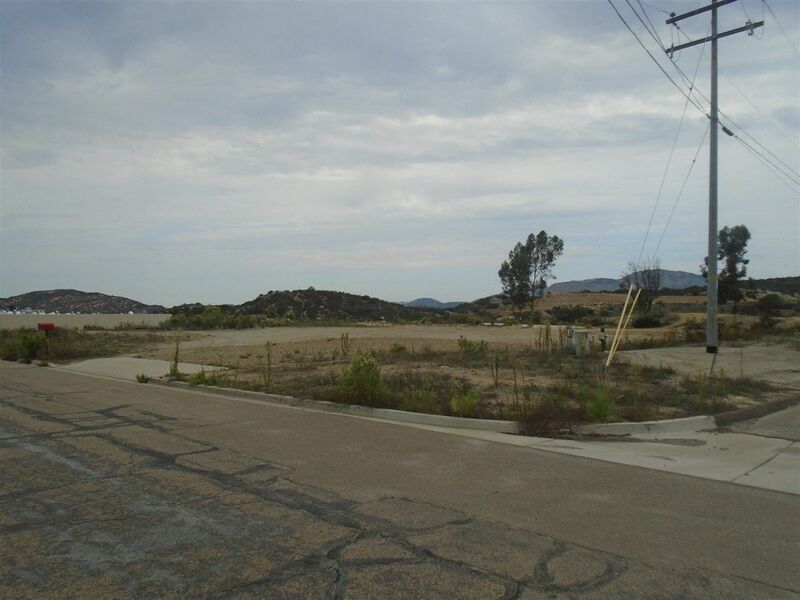 1.68 acres of Prime Commercial Real Estate Ready to build. Great location on CORNER of Tavern Rd and Taberna Vista Way. All Level and easily accessible. Desirable M-52 zoning.